I need tax planning help. 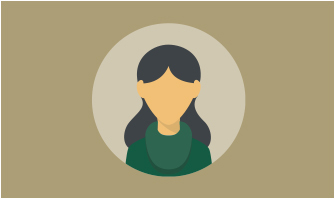 One of the most common ways we help clients is with tax planning. No one is immune to paying tax and while tax planning isn’t going to increase your income, it will increase your personal wealth by leaving more money in your pocket. Tax planning is especially important when it comes to your retirement and if you’re planning on living outside of Canada it gets even more complicated. Knowing the rules and understanding how they are applied is what we do, we’re on top of it all, so you don’t need to be. Here are two great ways to connect with us. No surprises at the end of the year. We use our team approach and work with your accountant, mortgage broker and other professionals to create the best timing and structure of your savings and related withdrawals to protect your money against taxes. We’ll make sure there are no surprises. Read Kate’s story. While she had some unique needs, her story is quite common, and that’s what makes it worth sharing. 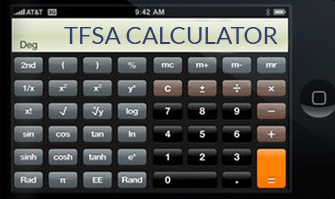 This TFSA Calculator is from the Government of Canada website and is for illustration purposes only. Please discuss any results with your financial advisor. Start calculating. 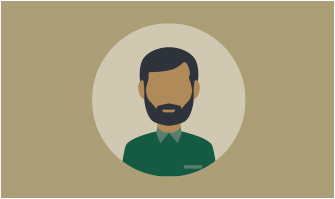 Read Chris’s story a business owner who is able to be kept within a reasonable tax bracket, despite being in a high marginal tax rate. Not all CEDIFs are the same, knowing what to look for and how CEDIFs work can help you better understand if a CEDIF is a good investment for you. Your Personal Tax Organizer includes a personal income tax checklist and tracking schedules. Your 2019 Personal Tax Calendar includes important dates and deadlines for personal tax filing and planning.